MCU timeline is broken and maybe beyond repair. 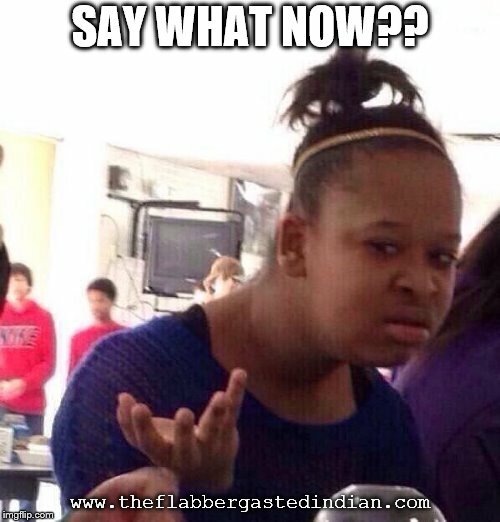 No, I’m not talking about the “8 Years Later” stamp in Spiderman: Homecoming. It has been accepted as a mistake when in Avengers: Infinity War, Tony Stark suggests to Doctor Strange that the Battle of New York happened six years ago. Using this information in conjunction with the fact that Spiderman: Homecoming definitely happens before Infinity War, we know that the Battle of New York and the arrival of Thanos are six years apart and not 8+ as suggested by Spiderman: Homecoming. Meaning, Jon Watts - the Director of Spiderman: Homecoming screwed up. But this still doesn’t solve MCU timeline problem. 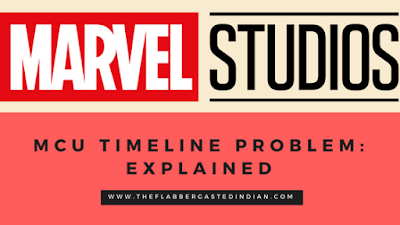 In fact, MCU timeline problem did not begin with Spiderman: Homecoming but with the first Avengers movie and the timeline of that movie is the core to solving MCU timeline problem. Lets first pin down movies that we know for certain happens in a particular year. As evidence, we will accept if any character confirms in the movie which year they are in or we see a time stamp or some date in the movie or if we can logically infer the year from another confirmed point in time. Any movie’s timeline that has been pinned down using such evidence cannot be changed under any circumstance. Let's begin. Iron Man 2 happens in 2010 because it features Stark Expo 2010. Iron Man 3 happens in December 2012 since we start the movie with a stamp of December 1999 and then get a stamp of “13 Years Later”. Captain America: The Winter Soldier happens in 2013 as Steve Rogers is 95 years old in this movie and he was born in 1918. Let's extrapolate some more dates using this pins with some additional information. Iron Man 2 happens six months after Iron Man 1. This puts Iron Man in 2009. Agent Coulson goes to New Mexico to investigate Thor’s hammer during the events of Iron Man 2. This puts Thor in 2010. The SHIELD bunker scene with Tony Stark and Nick Fury at the end of Iron Man 2 shows same news as the end of The Incredible Hulk suggesting they happen at the same time. This puts The Incredible Hulk in 2010. Captain America mainly happens during the second world war. The 2-minute scene at the end in modern time could happen anytime between 2010 and the events of The Avengers, it doesn’t really matter as it doesn’t affect the timeline of any other movie in any way. It’s at this point things start falling apart a little. Nick Fury says in The Avengers that Earth had a visitor from another planet last year (talking about Thor). If only a year has passed between the arrival of Thor on Earth and the events of The Avengers, this would put The Avengers in 2011. This would put Avengers: Infinity war in 2017 as per the 6-year comment by Tony Stark. But Captain America: Civil War happens 8 years after Iron Man 1 as per Vision’s statement in Civil War. This put Captain America: Civil War in 2017. Avengers: Age of Ultron happens a year before Civil War as we know Helmut Zemo has been planning to destroy Avengers for a year after his family died in Sokovia during the events of Age of Ultron. That puts Avengers: Age of Ultron in 2016. Spiderman: Homecoming happens two months after Civil War. Therefore, it’s in 2017. Also, since we see Homecoming dance in the movie takes place in September, I say Homecoming took place during August-September-October 2017. Since Civil War was two months prior, let’s put it during April-May 2017. Black Panther happens immediately after Civil War i.e. in 2017. Ant-Man and the Wasp is confirmed to take place between Civil War and Infinity War which puts it in 2017. I.e. Events of Civil War, Spiderman: Homecoming, Black Panther, Ant-man and the Wasp and Infinity War happen Between May 2017 and 31st December 2017. If you think that's weird, according to director Taika Waititi, Thor: Ragnarok happens two years after the events of Age of Ultron. Also, we know in Thor: Ragnarok, Bruce had been Hulk for two years at that point. This puts Thor: Ragnarok in 2018. So, Infinity war happens in 2017 and Thor: Ragnarok happens in 2018? That can’t be right. What went wrong? Okay, we’ll come back here later. 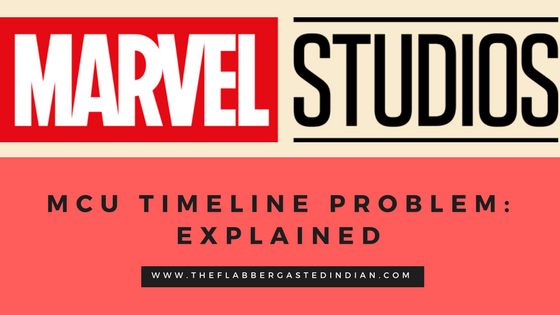 In the end, MCU timeline problem boils down to two questions. 1. 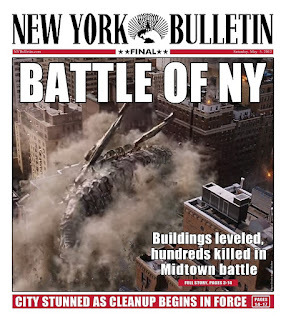 When did the Battle of New York take place? 2. When did Civil War take place? So, we had placed Civil War in 2017 since Vision mentions that 8 years ago Mr. Stark proclaimed himself as Iron Man which was in 2009. But putting Civil War in 2017 throws Ragnarok in 2018 after Infinity war in 2017 which becomes a paradox. Therefore, for the sake of logic, let’s put Civil War in 2016. This would put Spiderman: Homecoming and Black Panther in 2016, Ant-Man and the Wasp in 2016-17, Age of Ultron in 2015 and thereby Thor: Ragnarok in 2017 before Infinity War where it belongs. 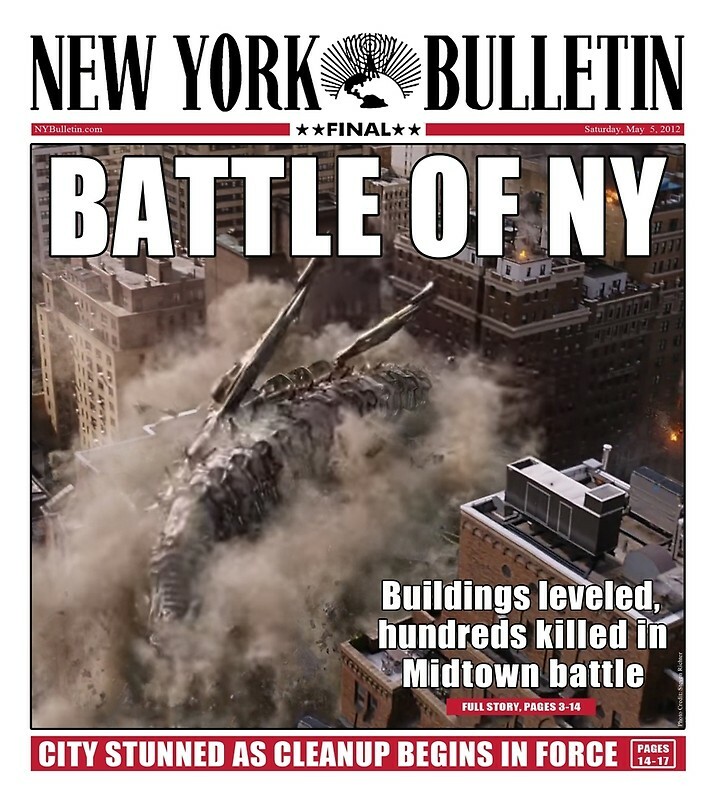 Now about the Battle of New York, Unless Netflix shows are not canon to MCU (which they are), the Battle of New York takes place in May 2012 just like the newspaper says. A newspaper published on the very next day of attack is more reliable than Nick Fury when it comes to dates of the attack. Therefore, for the sake of logic, let’s put The Avengers in 2012. This puts Infinity war in 2018 and we can all be happy again. At the beginning of this article, I said that MCU timeline is broken and maybe beyond repair. It’s beyond repair because Marvel Studios will never come out and say that apart from Spiderman: Homecoming’s “8 Years Later”, they made two more mistakes in the form of dialogue by two characters Vision and Nick Fury. Vision mentions in 2016 that 8 years ago Mr. Stark announced himself as Iron Man either because he couldn't calculate the number of years between 2009 and 2016 or because writers of Civil War missed the fact that Iron Man and Iron Man 2 happens six months apart in 2009-10. Nick Fury screws up because writers of The Avengers didn't realize that the events of the movie Thor happens in 2010 and not in 2011 - the year it was released. Why are Indian farmers poor?